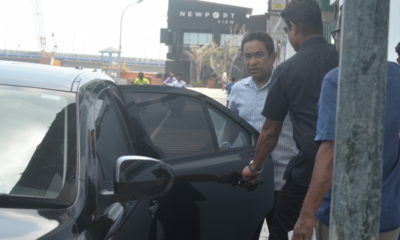 Adeeb is undergoing emergency treatment to remove kidney stones. 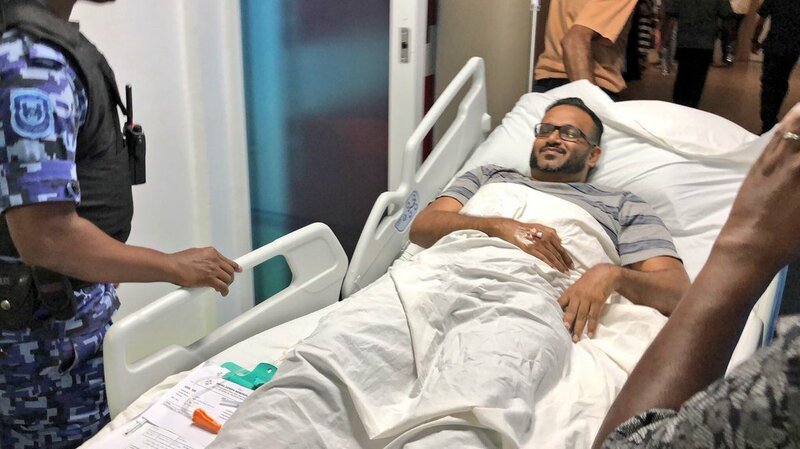 Jailed former vice president Ahmed Adeeb has been hospitalised for emergency treatment to remove kidney stones. 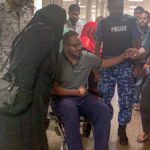 He was brought from the Maafushi prison and admitted at the emergency room of the Indira Gandhi Memorial Hospital in Malé around 8pm Friday. It was “a very difficult time for the family,” she added. The outgoing administration rejected repeated pleas to grant the inmate medical leave to seek treatment overseas for kidney stones and internal cysts. 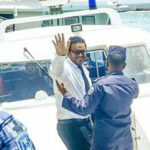 Adeeb, who is serving 33 years in prison for corruption and terrorism, is a high flight risk, the attorney general said. 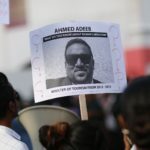 According to the family, Adeeb is also suffering from glaucoma, a condition that could result in the loss of eyesight without proper treatment. 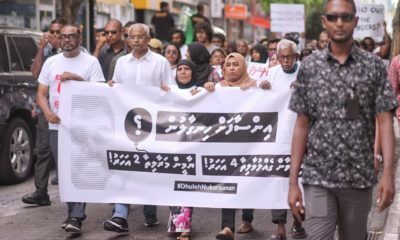 He was brought to Malé twice over the past month to consult a urologist, according to reports, during which several tests and scans were done. Nashwa criticised prison officials for the delay in bringing Adeeb to hospital on Friday. She said her husband had to spend two hours trying to convince officials that his pain was real. 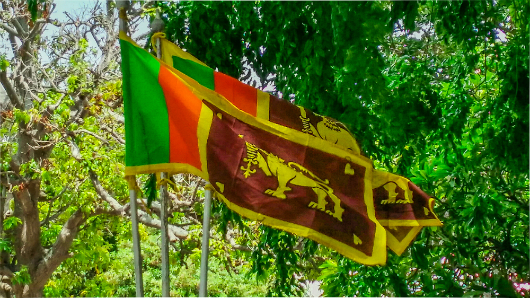 “This is why we have also requested to transfer him to house arrest. 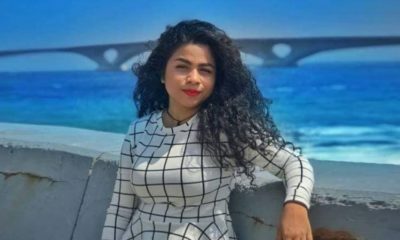 He will go through unbearable pain when the kidney stones pass and it will be more painful while in jail,” she said, adding that doctors have been giving him anesthetic injections. 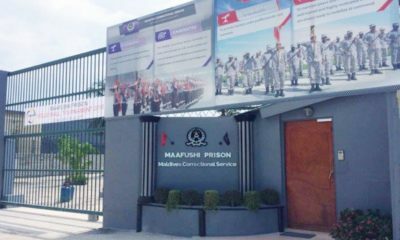 A media official from the Maldives Correctional Service was not responding to calls. 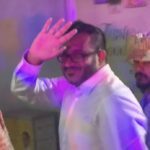 Adeeb’s lawyer Moosa Siraj announced Saturday that police have handed over security of the former vice president to the MCS. “At this time when Adeeb has been admitted after his health worsened, the police has abruptly handed over his security to MCS. 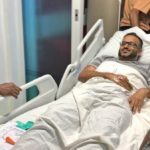 I believe that this change is because the authorities do not want to take the responsibility for Adeeb’s medical condition,” he tweeted.